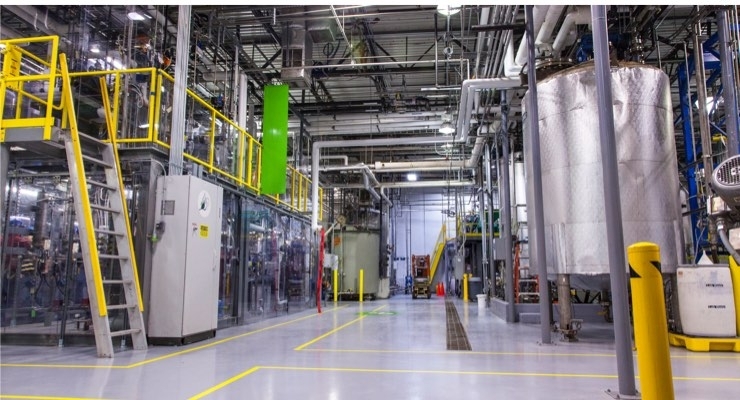 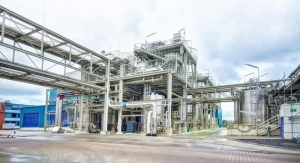 Renmatix's proprietary Plantrose Process utilizes “supercritical” water under high temperature and pressure to convert biomass into cellulosic sugars and bio-fractions, which are valuable green chemistry building blocks. 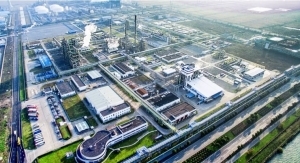 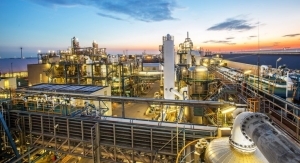 It is the first application under a joint development agreement signed by the companies to research, develop and commercialize novel products using Crysto(TM) Cellulose, a unique form of crystalline cellulose, and the newest bio-fraction isolated by Renmatix. 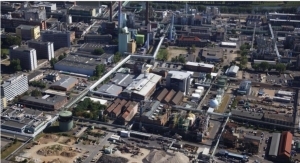 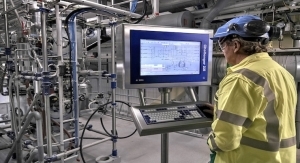 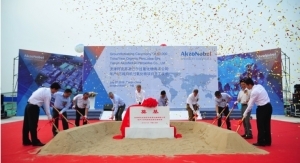 "We will work jointly with Renmatix to develop a range of novel cellulose-based materials for commercial use, ranging from improving personal care to cleaning and construction materials," said Annika Karlsson, AkzoNobel Specialty Chemicals RD&I director for, amongst others, cellulose ethers. 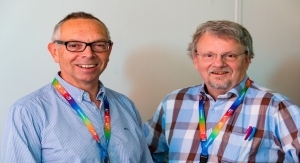 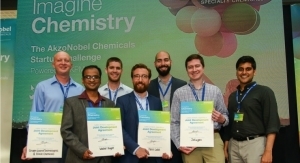 "This collaboration is another testament to the success of the Imagine Chemistry challenge and shows that startups, scale-ups, and corporates can work together efficiently to break barriers in innovation." 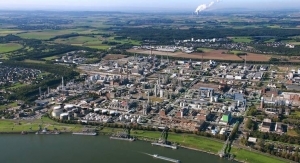 The collaboration with Renmatix is the second success story of the 2017 edition of the Imagine Chemistry challenge. 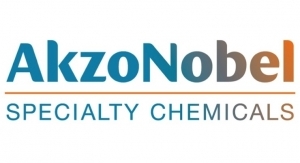 Earlier this year, AkzoNobel Specialty Chemicals announced that it will use watermark technology developed by FiliGrade that provides an invisible watermark for packaging.